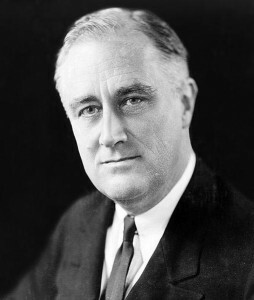 This day in 1942 President Franklin D. Roosevelt tours the Willow Run Plant. This day in 1925 1st Dirigible lands at Ford Airport. 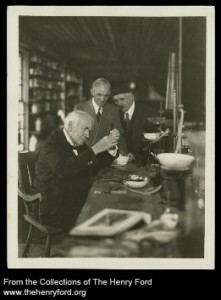 This day in 1887 William A. Simonds the first manager of the Edison Institute is born at Central City, Nebraska. 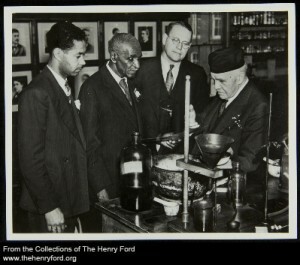 Ford starts work at the Edison Illuminating Co. 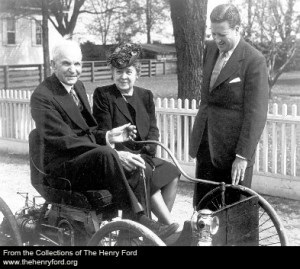 This day in 1891 Henry Ford starts work at the Edison Illuminating Company for $40 per month.